Shopping time in Costa Blanca. Let´s hit the sales! News: Shopping time in Costa Blanca. Let´s hit the sales! Christmas holidays are over, unlike the shopping season! 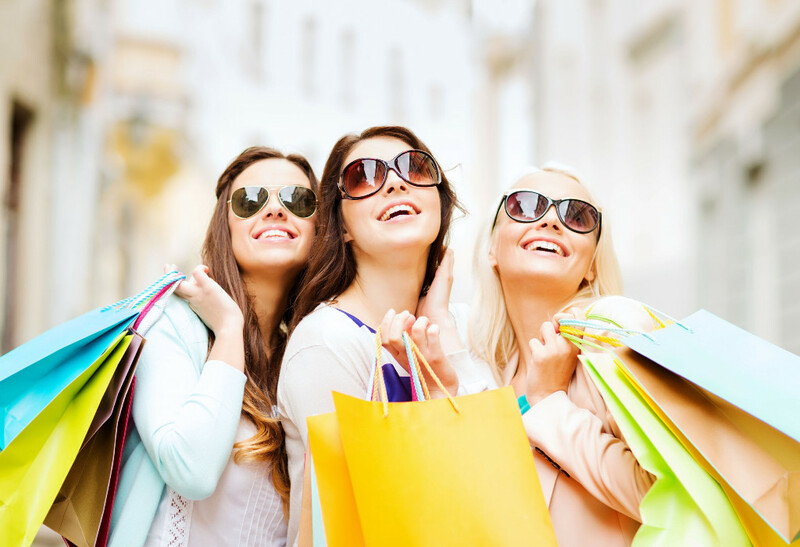 January and July are the top discount months to grab a bargain when going shopping in Spain. Most shops are currently offering up to 70% discount on original prices so you should not miss on a visit to your nearest commercial centre! Sales in Spain last for at least two months, but of course the availability of stock also diminishes each day, so if you see something you really then grab it while you can! When you own a property on the Orihuela Costa, Costa Blanca, you are just a few minutes´ drive to the largest shopping centre in the Alicante province, Zenia Boulevard. Thousands of tourists and permanent residents from all over Europe love this fantastic spot. Zenia Boulevard is like a small city, with its streets, squares and fountains. A great place to take a stroll. Besides, there is always something exciting to see there, including free concerts, children´s games, magic shows, etc. plus over 150 shops with a huge choice of products. The whole family can enjoy great times in Zenia Boulevard any time of the year. Alternatively, you can also visit the nearby cities of Murcia and Alicante and try a stroll up the local high street where you can pick up a bargain while enjoying the mild winter temperatures.